Im writing so I can make a suggestion as well as ask some questions. 1. Make the face customization better. - I am telling this, because with the faces/beards/moustaches from native don't fit well to people in this time period. 2. Make the guns less accurate + a different crosshair. - Many of you disagree, but I do agree, because you don't know how fun it is to run in a charge against people in trenches. But if you even try to get out of cover you get shot immediately. I know it is kind of realistic, but won't it be fun to actually have a chance to survive. If now it is 100% accuracy, make it 80%. Seriously it will make the game a lot more fun. - I am sorry, but I don't believe even if you were the biggest specialist in the world during ww1 that you can chamber a round for 0.8 seconds. It is way too fast. I believe it should be slower. Why? Because now it doesn't make sense to charge people even if you somehow survived to get to their trenches, because they can just shoot you multiple times with such a fast reload that it is nearly impossible to even get close to him. I succeeded only 1 out of probably 18 charges which I survived and got to their trenches to stab somebody. And in that 1 time I bled out after he shot me twice with a pistol. 4. Add new fortifications for the Engineers. - Add 1 Sand bag, which covers your whole body when crouching which is longer. - Add 1 Sandbag, which is fit for a heavy machine gun. Make them so sappers will have to build them for a long time. 5. 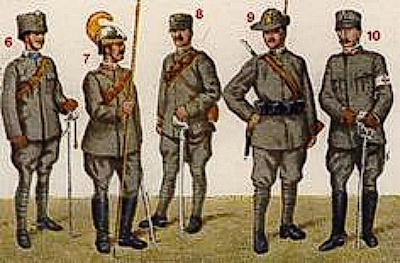 Add 1 Austrian Soldier + Officer to Germany and 1 Italian Soldier + Officer to France. - I know you will probably do it anyways for a different patch, but please add them just so people be happy. The player base will certainly grow better. If you are looking for ideas dear developers please contact me through the forums. Agree, but the Austrians in your opinion should use these forage caps or their austrian stahlhelm ( they were paint in brown ). The Austrians at this time period of the conflict would be wearing the similarly produced (the chinstrap was different) stahlhelms. These fellows have a different model helmet that was less common. I do agree. But I mean they can add both just as skins. Will you guys add some cavalry classes? 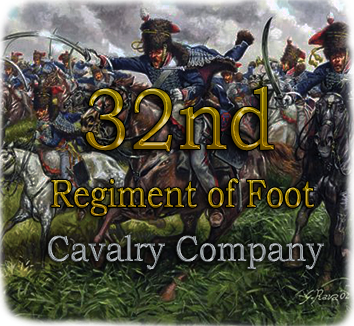 Two would be enough, namely some type of dragoon/sabre cavalry and lancer cavalry. Both are equiped with carbines. Historically they were still used as a very mobile infantry force. Especially in conquest they would come in handy, to quickly take over a certain position. Heck, sometimes a good old charge may be on its place. It would also allow for some fun scripted events or fun rounds. As there are no tanks in this mod, and I don't know to which degree it is possible to add them, there is a lack of rapid moving mobile forces. Please add some more regiments. For now there seem to be only some standard units, instead of a wider unit variation. It would give the mod some more colour. I don't know if you're solely focusing on the western front or not, but if so, please add the UK and Belgium. If not, add Russia, Ottoman Empire, Austria-Hungary, Italy,... the big factions. If you take on the eastern front, and Ottomans, then I return to my first point. 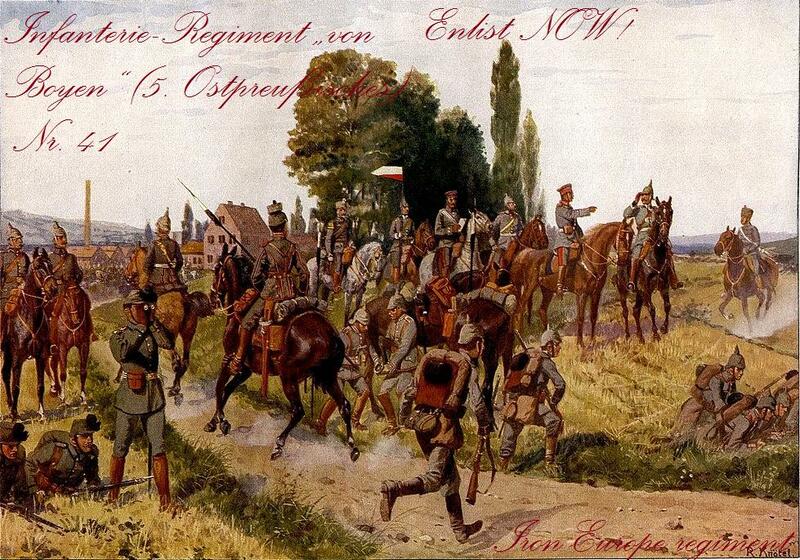 Cavalry was very much still used in these more open pitched battles. Cavalry should definitely be included. Adding more weapons and weapon types would again add more flavour to the game. 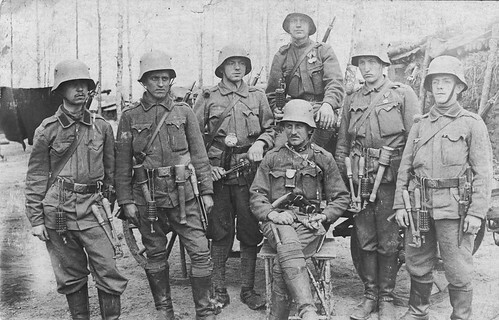 The French and Germans used more weapons than the Gewehr 88 and the Lebel rifles. 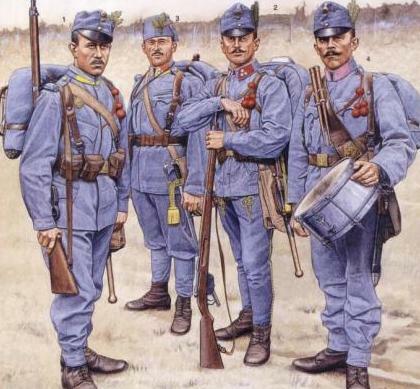 Maybe less practical to add, but having the option to switch between new and old uniforms would make for some nice scripted events, that aim to portray a specific part of the war. Somehow that Parabellum mod succeeded in adding planes and tanks. If you could ask them how they did it, you can maybe add it too? Both heavy and light machine guns aren't that powerful. I think you ought to buff them a bit. Those are my suggestions. Do with them, as you will. Currently the mod doesn't have any active developers, and will likely never get an update again. Some of your suggestions were to be added in 2.0 and some of them were finished but never released. I personally have a server and can make custom maps but that's the only type of new content we can expect for this mod. If you have any suggestions for that perhaps. I do want to add something about weapon variety, WW1 didn't see much types of weapons, this mod is set in 1916-1917, so no MP18i or anything like that. Bolt action rifles,pistols/revolvers and LMGs were mainly used, these are all in the game. I don't really see the point of adding for example the Kar88 to the game if it's just going to be a reskin of the kar98 but than just another name. Tanks would be pretty buggy, and also Parabellum is singleplayer so it doesn't need a system to have mulitple players operate parts of the tank. Cavarly could be slighty effective, I have to admit but I'm not too keen about seeing them being added as they will be too easy to take down with any MG or from close range rifles or pistols.